The beautiful and one of a kind Wichita Ottoman is here at Gallery Furniture! 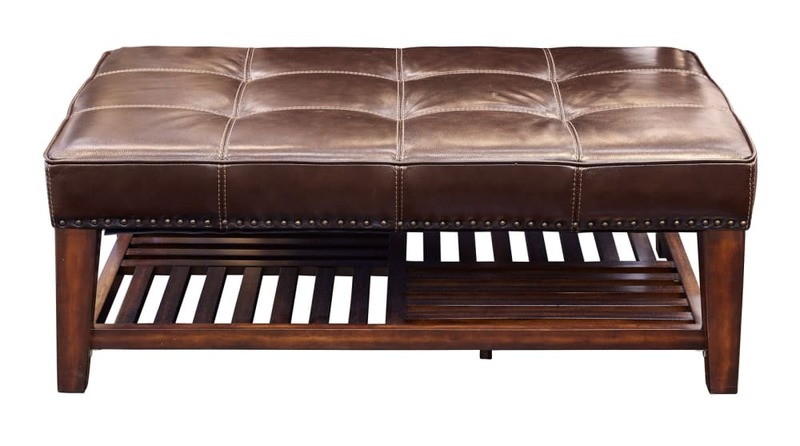 Stunning wood legs and a tufted leather top make this piece the perfect addition to any distinguished home. Quality you can depend on, service you deserve, and SAME DAY delivery are waiting for you here in our three Houston showrooms!